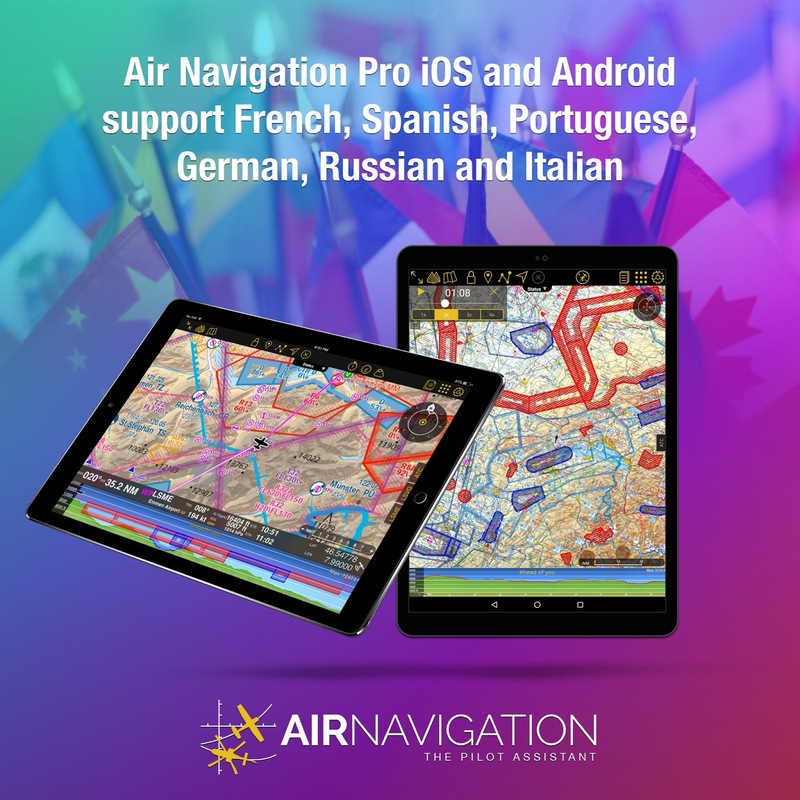 Air Navigation Pro is a flight planning and pilot assistance application that caters to aviators from all around the globe. Since our app is accessible and relevant world-wide, we understand that a lot of our users don't have English as their primary language. Because of this, we have decided to add more language supports to the Air Navigation team! We have added more languages to our support because we believe that some concerns are better expressed in your native tongue. We take all support issues very seriously and we're doing the best we can to escalate your concerns to the appropriate departments with the least amount of time needed. 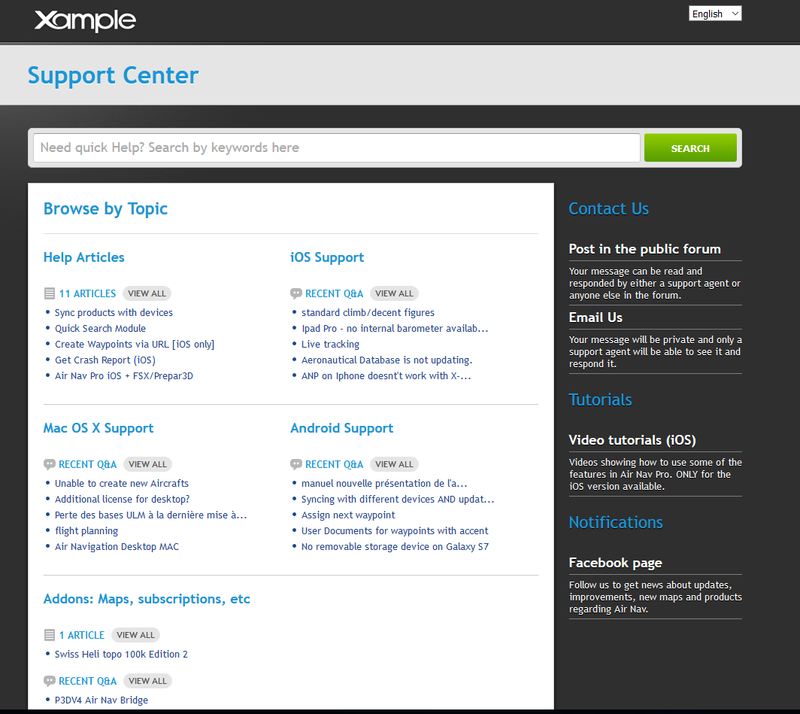 The Support Center is one of the best ways to find the help that you are looking for. If you are having trouble navigating or getting around the functionalities and options of the app, you can check out all the guides and articles that can be found on our support page. Aside from reading through guides, you can post in the forum so anyone with an answer to your question can quickly respond and offer assistance on your issue. Since it's open for everyone, you could be helped by a fellow user or one of the Air Navigation Pro support members. Air Navigation Pro users can send their issues, bug reports and other concerns to the e-mail address: support@airnavigation.aero. The team will do its best to get to your e-mails as quickly as possible. 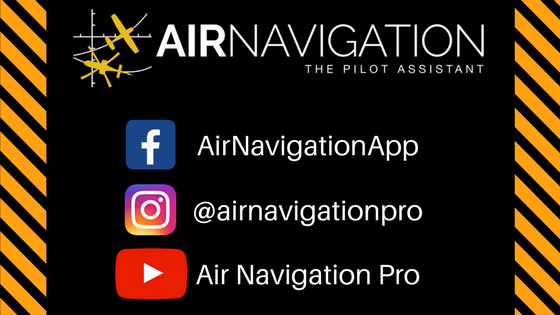 The Air Navigation team tries to be present across relevant social and media platforms, in order to engage with our current and potential users. In our pages, we give new information, as well as, provide entertainment and other updates. A lot of our users interact with our support by sending messages or comments through the platforms: Facebook, Instagram and Youtube.